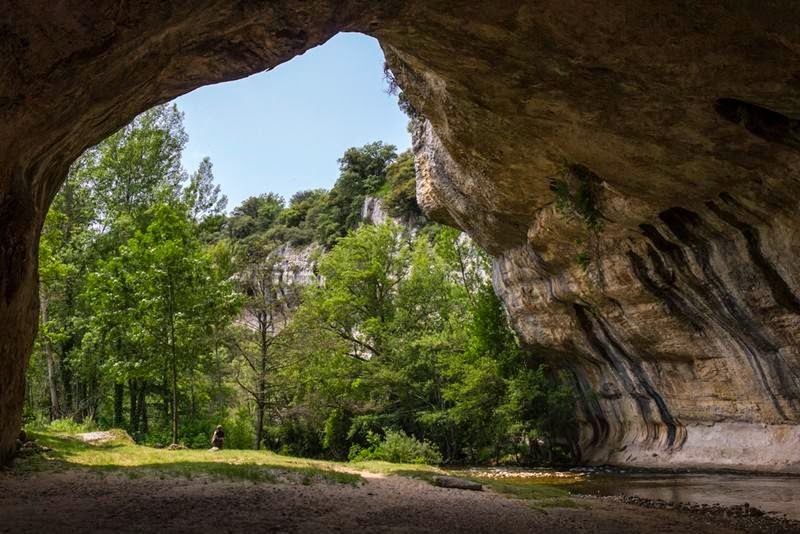 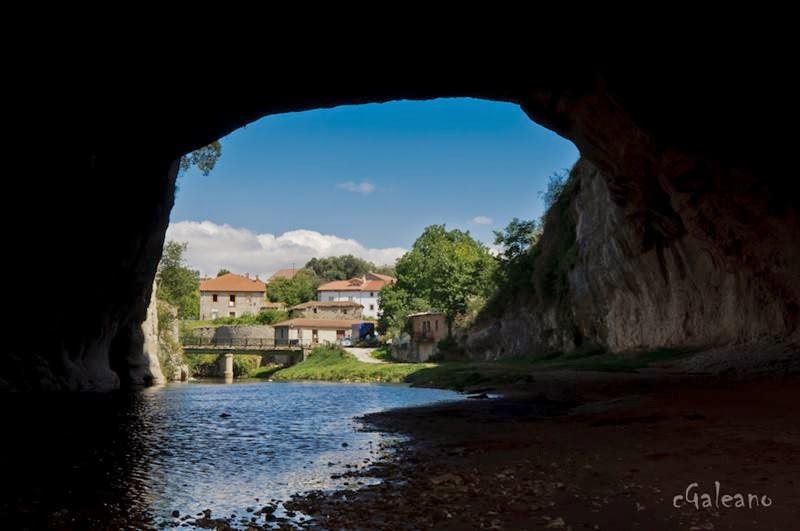 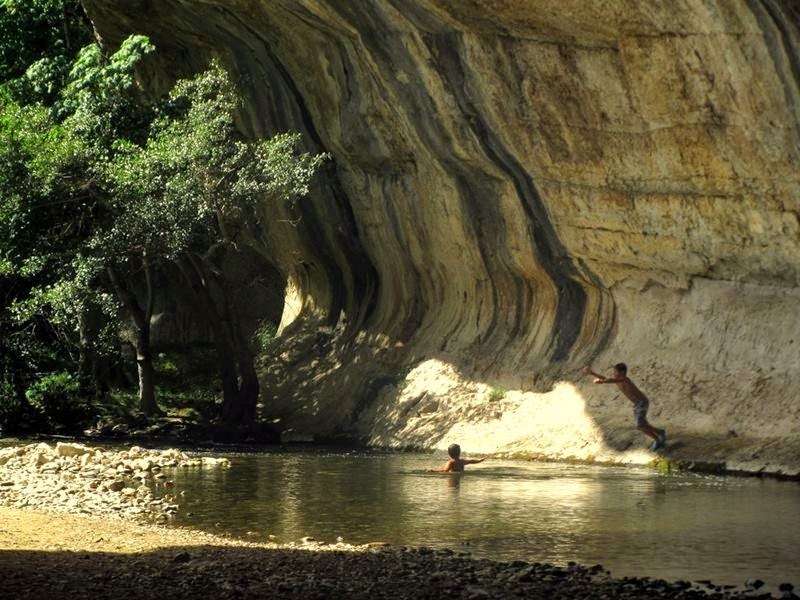 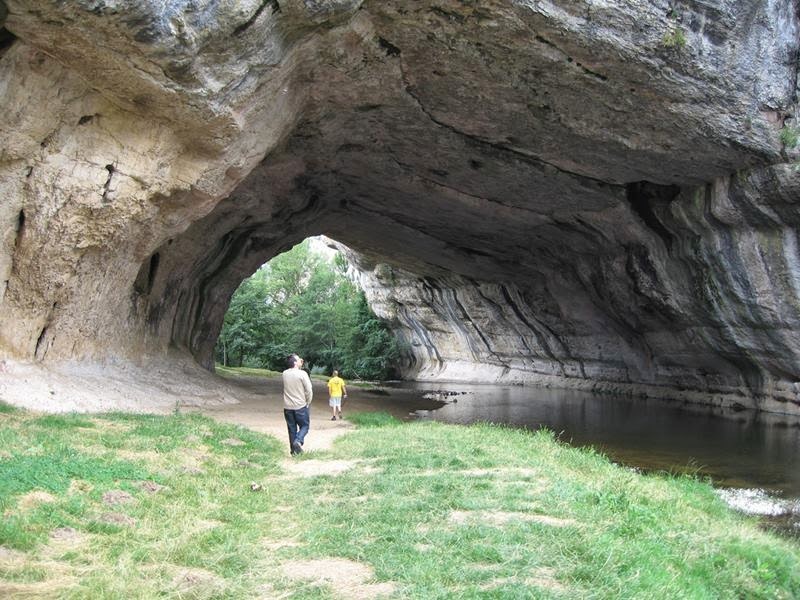 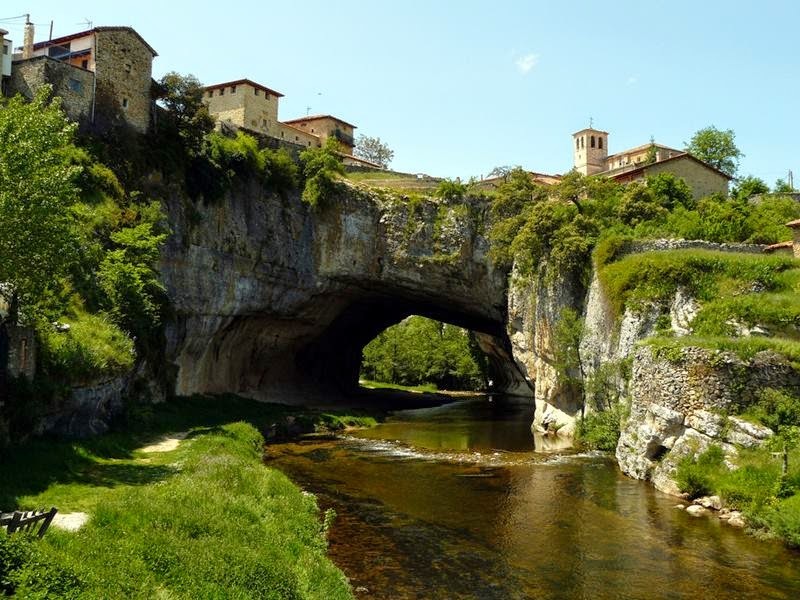 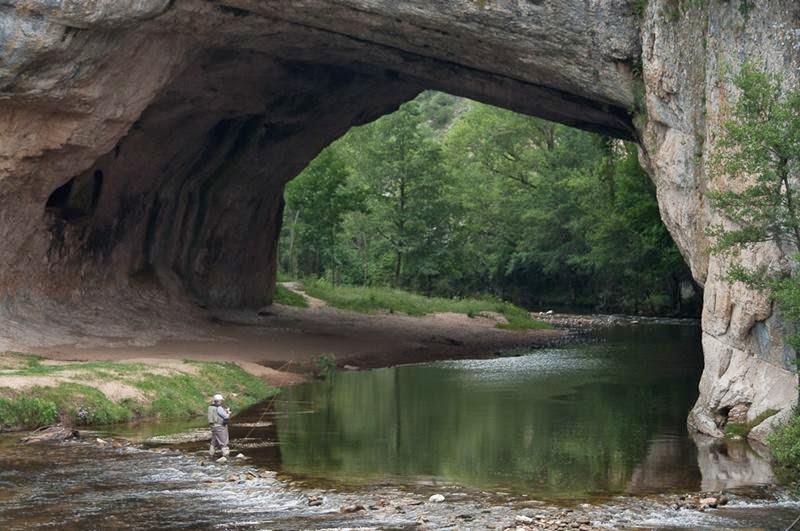 Puentedey (which translates as "God's Bridge") is a large natural bridge in the village of the same name. 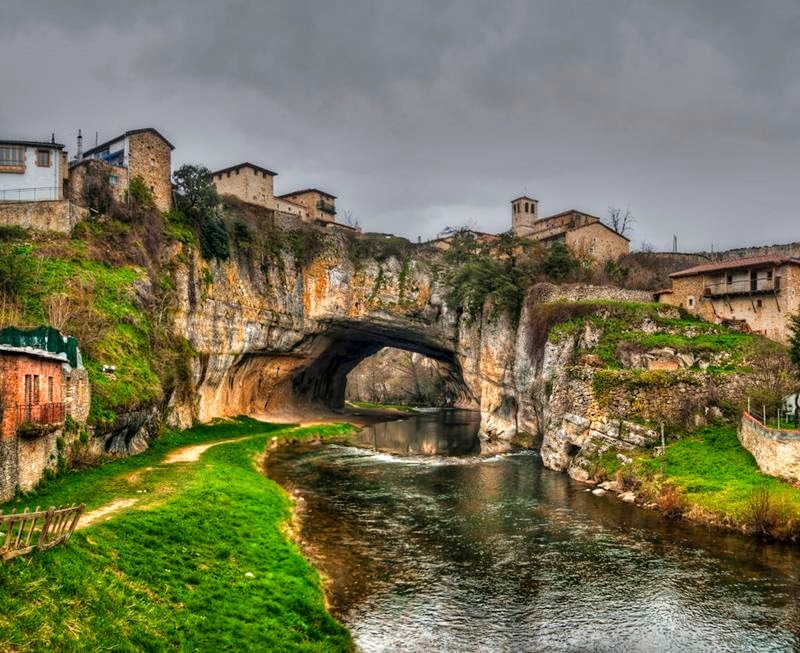 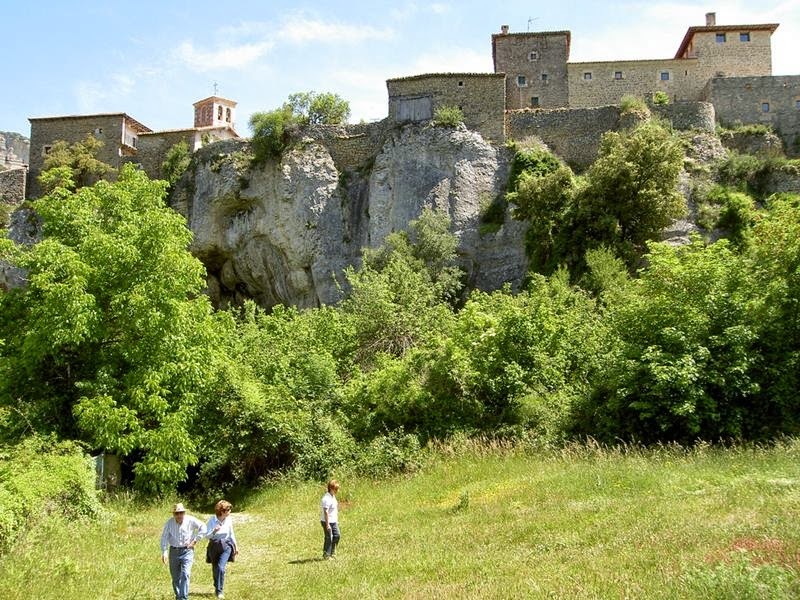 Puentedey is a picturesque town that located in the province of Burgos , autonomous community of Castile and León ( Spain ), region of Merindades. 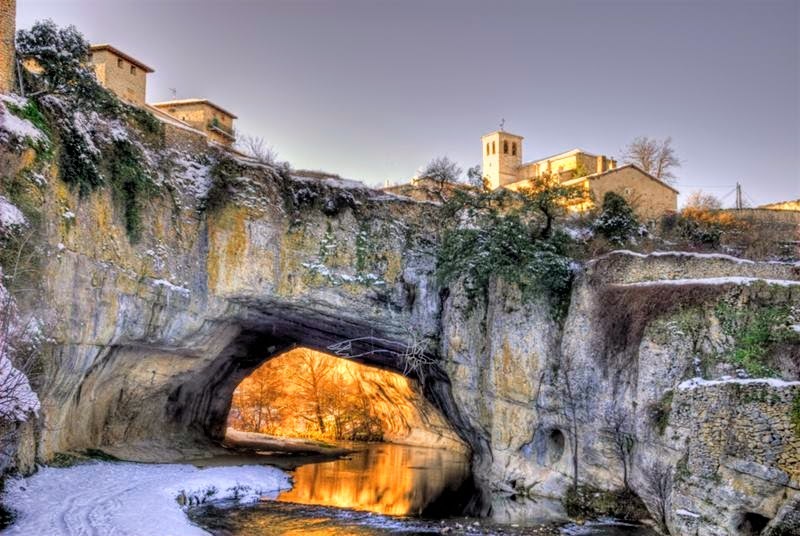 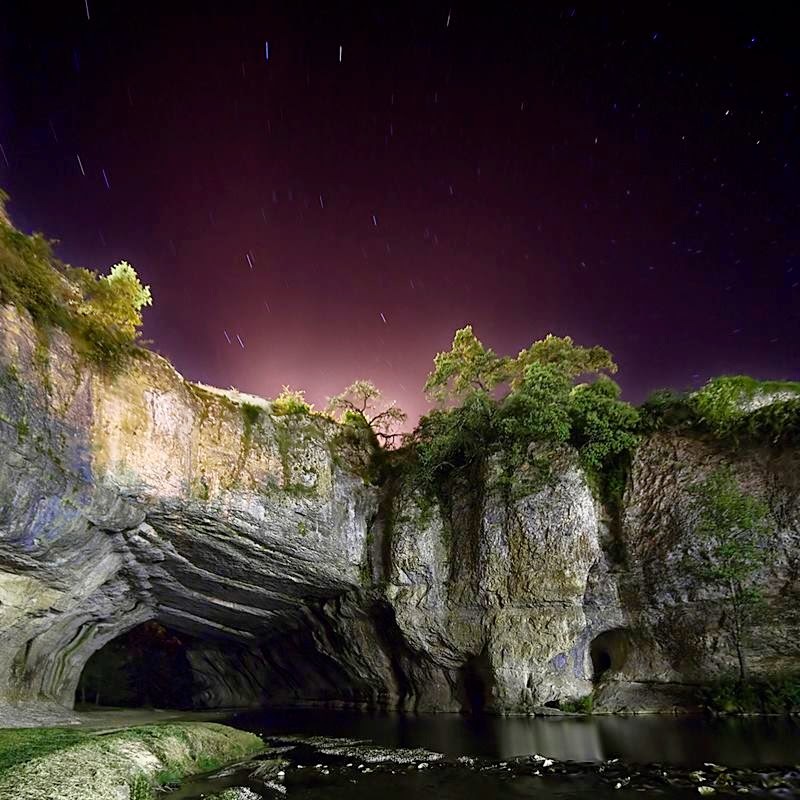 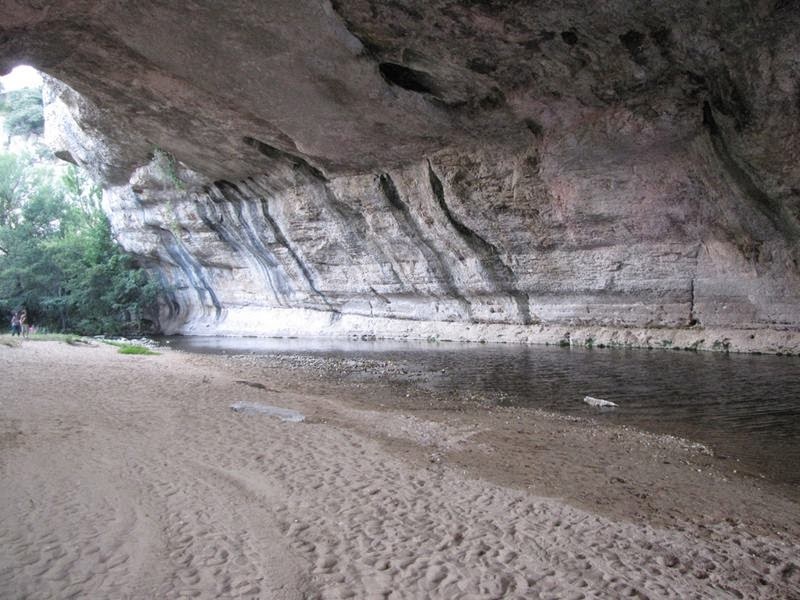 This natural stone bridge is the landmark of this beautiful town and the houses are built on a this bridge, which is formed through erosion of the river Nela.